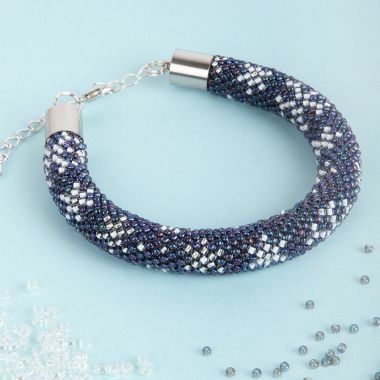 Inside-Colour Rainbow Crystal Tanzanite Lined Size 11round seed beads. 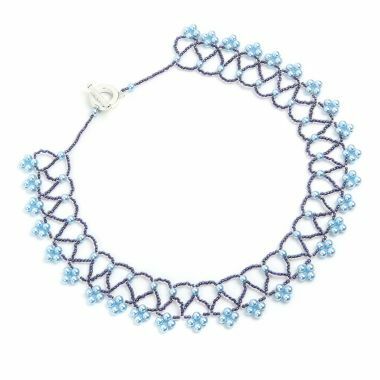 These beads are clear, with a blue and purple rainbow inner that also has hints of gold. 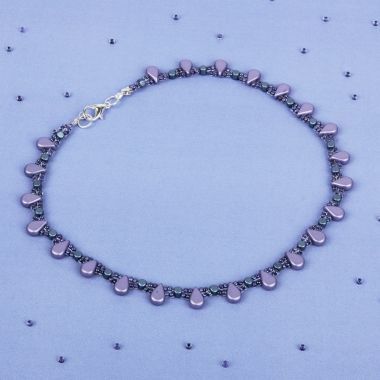 Perfect for a variety of projects and when you require a size 11 bead. 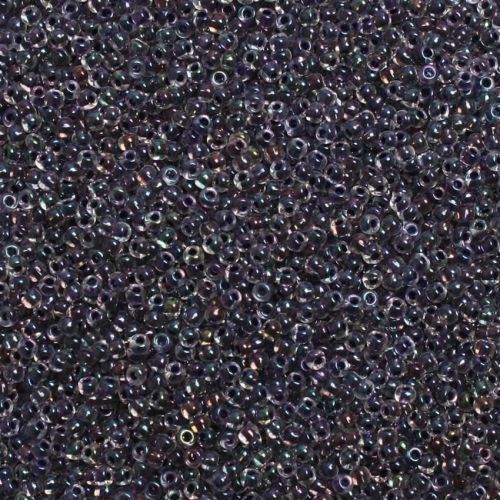 These Japanese made Toho beads are high quality beads, known for being consistent in both colour and size. CommentI love the rainbow effect - the different colours look great when made up in peyote stitch . CommentBeautiful colour and good quality.